See when the Big Ten is playing in the Elite Eight. After the conclusion of the Sweet 16, the NCAA announced the slate of Elite Eight games for the 2019 NCAA Tournament, including two matchups featuring Big Ten teams. 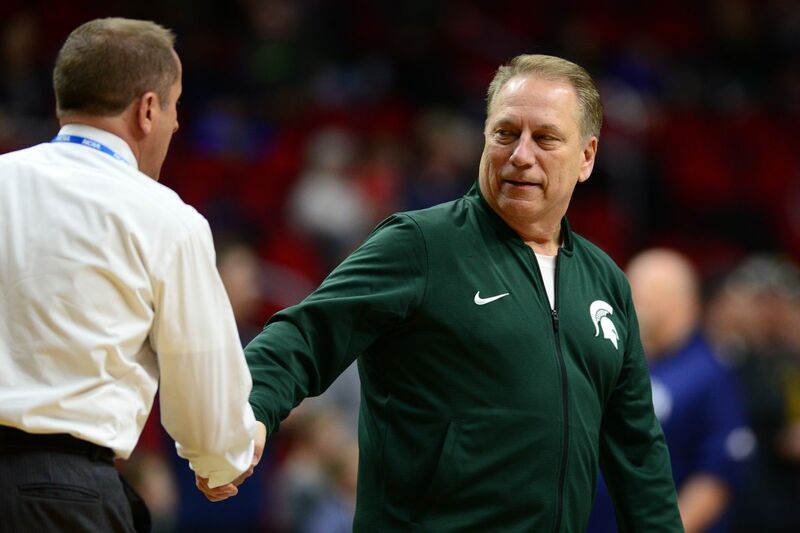 Michigan State and Purdue project to have some thrilling matchups. Final Four Preview: Michigan State vs. Texas Tech. Antony Cowan and Bruno Fernando Declare For 2019 NBA Draft The Terps could be losing two key contributors.